When iMore originally heard that Apple was going ahead with the 7.x-inch iPad and targeting a fall release with a $200 starting price, we also heard that it would be identical to the current iPad, only smaller. That included the interface and the cameras, and potentially the super-dense 2048x1536 Retina display. 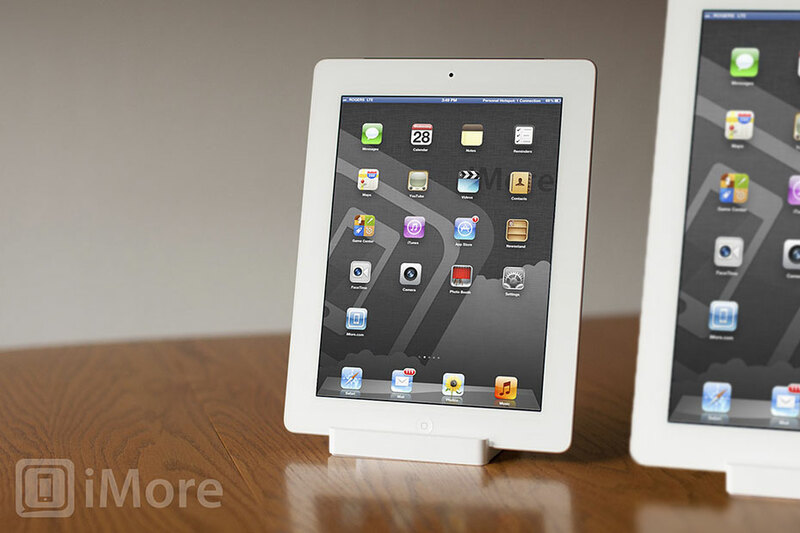 We've since heard that that Apple could wait on Retina for a future model of the iPad mini. On one hand, it's hard to imagine Apple releasing a non-Retina iOS device at this point. The current generation iPhone, iPod touch, and iPad are all running at Retina. On the other hand, no iOS device has ever been introduced with a Retina display. 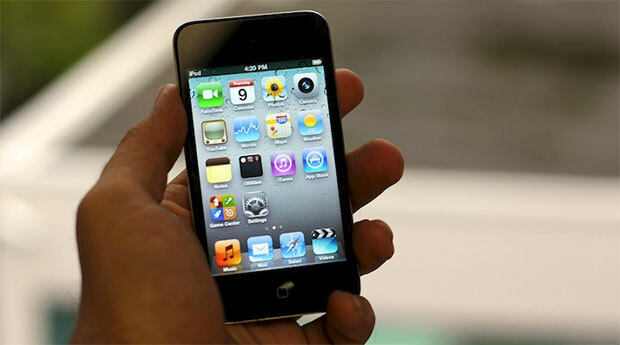 The original iPhone, iPod touch, and iPad were all launched with standard displays, and later received Retina displays as part of their upgrade cycle. We've already looked at why Apple would want to release an iPad mini, and how they could implement a 7.85-inch interface. 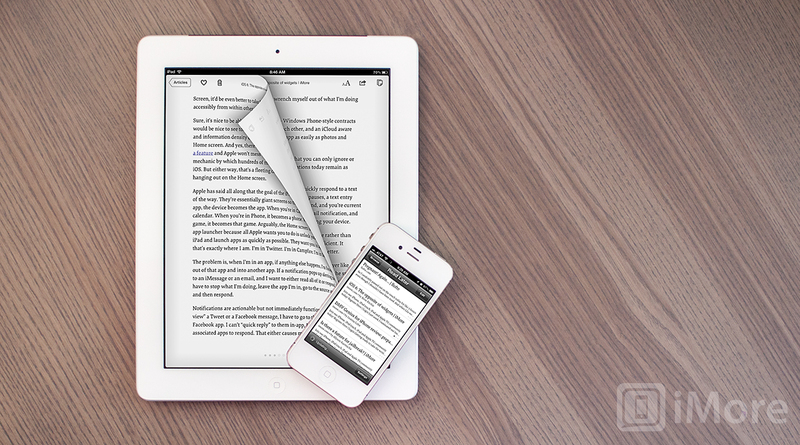 Now let's look at how Apple could handle the iPad mini display -- Retina or otherwise. iPads, non-Retina and Retina, have lower screen densities than their respective iPhone and iPod touch non-Retina and Retina counterparts. So iPad 2 is lower density than iPhone 3GS, and iPad 3 is lower density than iPhone 4, iPhone 4S, and iPod touch 4. Likewise, the iPad's screen does not yet seem to be laminated in the same way the iPhone 4 and iPhone 4S, which makes the pixels on the latter devices seem much more like they're on the glass, rather than beneath it. While the iPod touch nRetina display is the same density as the iPhone 4 and iPhone 4S, the panel itself doesn't seem to include IPS (In-Plane Switching) technology, or in general be of as high a quality. Coincidentally (or not), reducing an iPad 9.7-inch display to 7.85-inchs reduces the iPad screen densities from 132/264 ppi to 163/326 ppi, which is identical to the iPod touch and iPhone screen densities. If we assume, as Daring Fireball's John Gruber has suggested, that Apple will have suppliers simply cut larger, 7.85-inch sections from the existing 163/326 ppi screen materials, then that still leaves a few options for the iPad mini display. Using the iPhone 3GS display on the iPad mini is the most obvious solution. The 163 ppi display has been manufactured for Apple since the original iPhone in 2007, and is still being manufactured today for the iPhone 3GS launched in 2009. The economies of scale are probably huge by now, and this might well be the cheapest option for Apple. 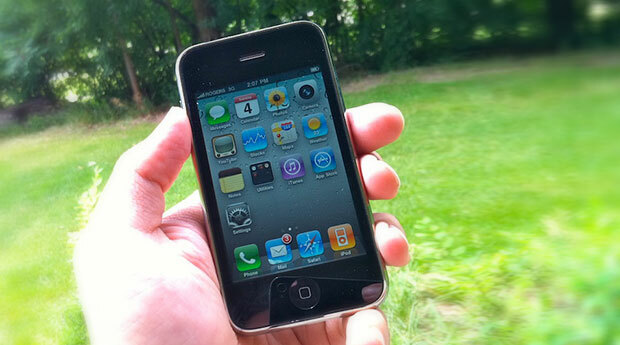 The iPhone 3GS retails for $375 off-contract, which compares to $200 for the iPod touch. Absent the phone extras, the 163 dpi panel is likely the easiest way for Apple to hit the $200 price point for the iPad mini as well, with at least some margin to spare. The downside is, it's not Retina. However, it is denser and thus better than the 132 ppi iPad 2 display, also still on the market. The iPhone 3GS also doesn't have an IPS panel, which even the original iPad had. That means viewing angles won't be as good, and that's less than ideal for a large screened device that may be used in a group setting. Using the iPod touch 4 display on the iPad mini wouldn't be as cheap as the iPhone 3GS panel, but would be less expensive than the iPhone 4 or iPhone 4S panel. The iPod touch 4 has been on the market since 2010 and while it doesn't sell in iPhone numbers, it sells enough that Apple can keep it on the market at that magic $200 starting price (and perhaps lower, come fall...). Whether or not Apple could afford adding it to the iPad mini's bill of goods, and still hit $200 is hard to say. If Apple can, while it would be Retina, and denser and better than the 163 ppi iPhone 3GS display, the iPad mini still wouldn't be IPS like the current iPad line. It would provide a better reading experience than the non-Retina panel, but not the great group viewing experience the 9.7-inch iPad enjoys. 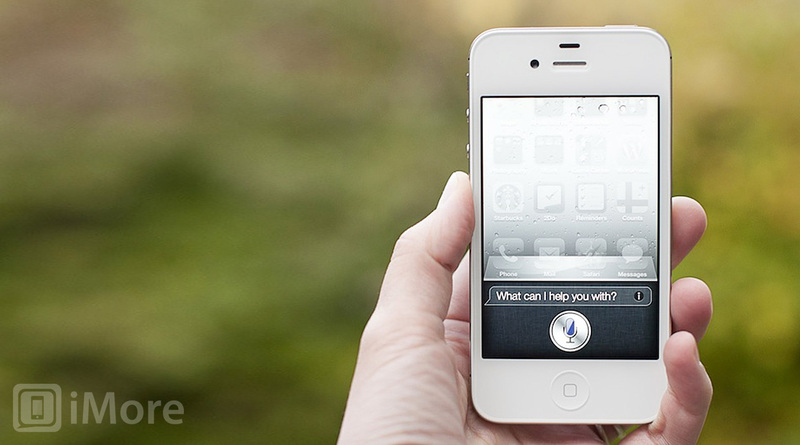 Using the iPhone 4S and iPhone 4 panel is the premium play. Even though it was introduced in 2010, pixel for pixel it's still one of the best displays on the market. It's a denser, better display than the iPad 3 even. But it comes at a price. The cheapest product Apple sells with this display, the 8GB iPhone 4, costs $550 off contract. Even without the phone guts, it's hard to imagine Apple cutting that panel bigger, and getting it into a device they can comfortably sell for $200. It would give the iPad mini one of the best screens in the business -- bigger than the iPhone and denser and better constructed than the iPad. With amazing clarity, color, and viewing angle, text would sharp and video would be crystal clear. It's also possible Apple could zig instead of zag, and go with an iPad mini display that combines elements of the other displays but is unique in and of itself. Apple probably wouldn't get the benefits of the existing economies of scales, but if they're ordering tens of millions of them, they'd quickly create new ones. Since every other iOS device has unique display properties anyway, it wouldn't be unprecedented. It would still, however, challenge that absolute $200 price point , which could come down to the pennies. If Apple does go with something custom, options could include a 163 ppi panel that is IPS, for example. Apple experimented with a Retina display in the 2011 iPad 2 but due to price and yield issues, had to wait until the 2012 iPad to ship it. Arguably, 2048x1536 is still too much panel for the 9.7-inch iPad to handle, and it might take until 2013 and new chipsets before it gets really comfortable. Likewise, it's possible Apple has experimented with a Retina display for the iPad mini but not for the one that's rumored to be shipping this year. Keeping costs down will be the primary concern for the first generation iPad mini, and there'll be plenty of time to ramp up the display later.